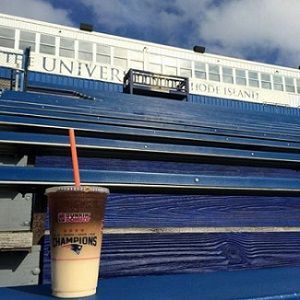 Over the last two decades, Dunkin’ Donuts and its franchisees across Rhode Island and Southeastern Massachusetts have helped send thousands of local students to college through the Dunkin’ Donuts Scholarship Program. Launched back in 1995 by franchisees in Rhode Island and Bristol County, Massachusetts, the Dunkin’ Donuts Scholarship Program provides 100 local students with $1,000 scholarships each year to help pay for tuition, textbooks, housing or any of the other costs associated with higher education. Since the program’s launch, local franchisees have provided a total of more than $2 million in tuition assistance grants to help more than 2,000 students further their education, demonstrating the franchisees’ long-standing commitment to supporting youth and education programs in their communities. Each summer, the program concludes with a celebratory breakfast – at which time scholarship winners are recognized for their academic and extracurricular achievements. 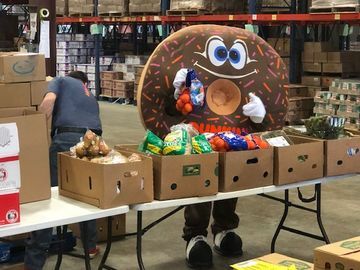 As any Dunkin’ Donuts franchisee, manager or employee can attest, the faces we see in our local restaurants or drive-through windows can quickly become familiar. Our customers are fiercely loyal, and we take tremendous pride in providing them with high-quality products and great service each and every time they choose Dunkin’. 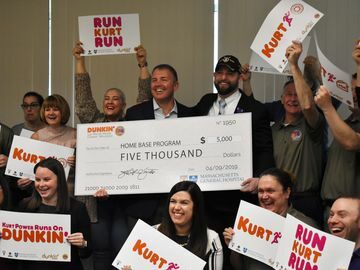 And indeed, every year, our franchisees are thrilled to see the local students who earn these Dunkin’ Donuts scholarships are familiar faces. 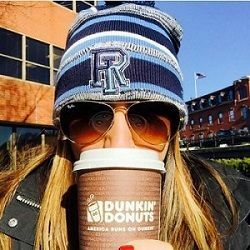 As is the norm in Rhode Island and Massachusetts, many of our winners visit the same Dunkin’ Donuts restaurant just about every day. These folks are Dunkin’ Donuts regulars but, they’re so much more than that. They’re extraordinarily talented, endlessly creative, and – as we say here in New England – wicked smart young men and women who will grow up and make enormous, positive impacts on their communities. As small business owners, our franchisees in Rhode Island and Southeastern Massachusetts don’t see the guests who walk into their stores every day just as their customers. They’re our neighbors, our friends, our present-day and future community leaders – and we couldn’t be more proud to support them. Know someone who might be a fit? 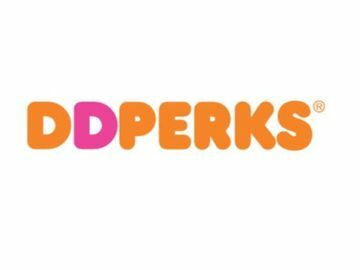 You can learn more about the Dunkin’ Donuts Scholarship Program online at www.dunkindonuts.com/scholarship. We’re now accepting applications through March 15, 2016.